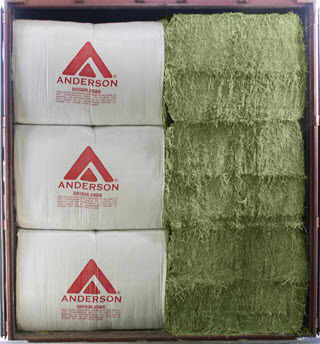 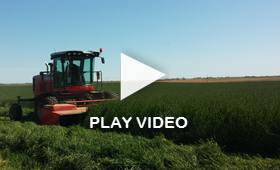 Loading Configurations | Anderson Hay & Grain Co., Inc.
We offer a variety of loading styles to best fit our customers’ needs. 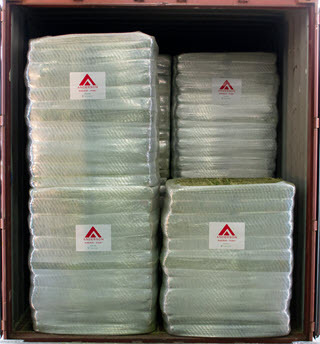 Based on product, offloading capabilities, and end user preferences, we are able to provide several options of loading configurations. 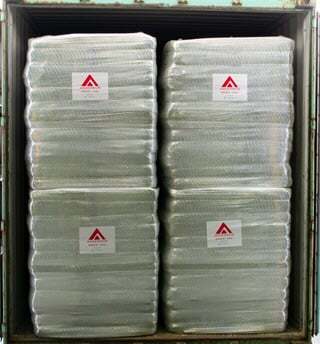 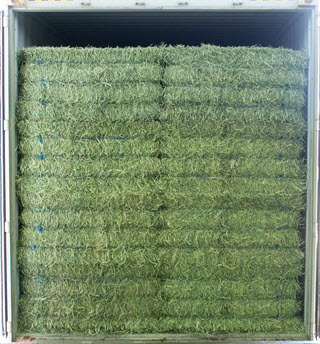 Each configuration is based on the bale type and packaging and has been optimized to maximize volumes and maintain the quality and integrity of our products. 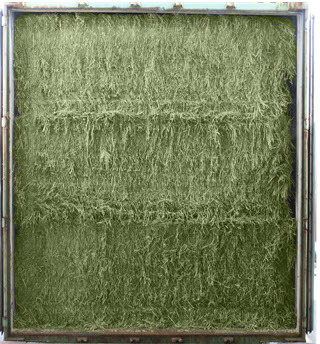 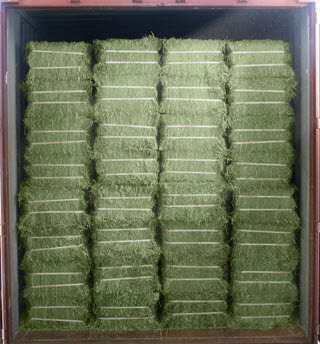 *Standard ‘ D/C Bulk’ Loading style for Alfalfa and Timothy. 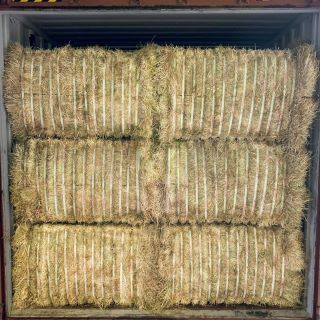 *Standard ’D/C Bulk’ Loading style for Straw at 416 Bales. 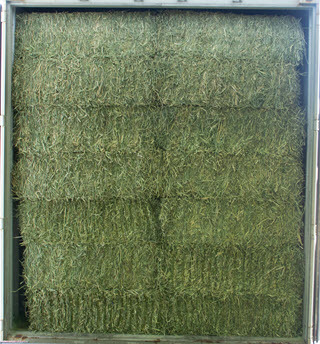 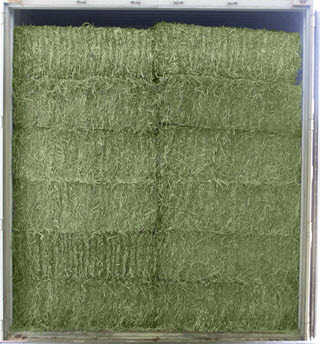 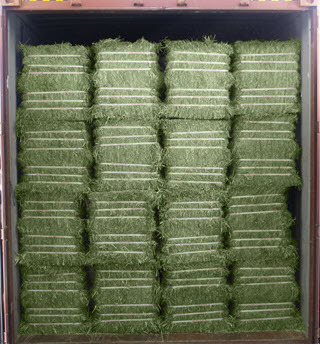 *For Straw, the back door units are 8 bale only units – 416 Bales. 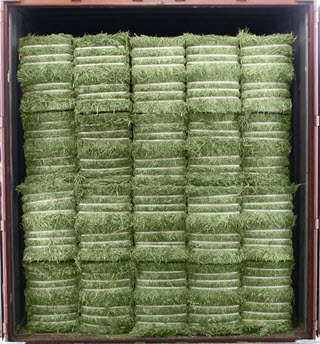 *Ideal solution if units are too tight in the container for your offloading capabilities. 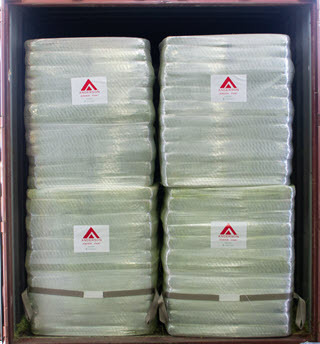 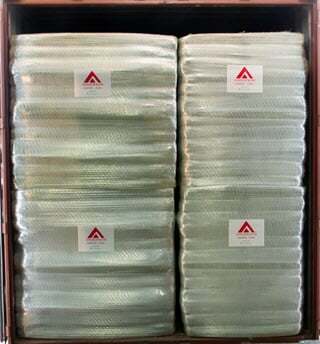 *Ideal solution for ease of Customs Clearance in some countries. 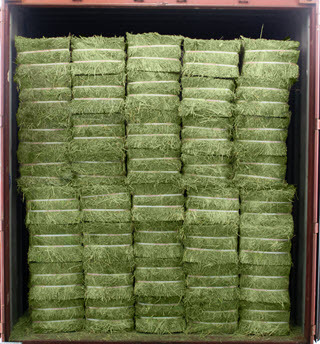 *Standard DC ½ Cut ‘Bulk’ Loading style for Alfalfa and Timothy. 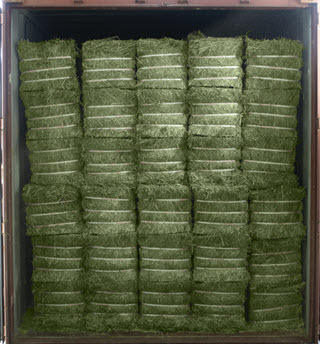 *Standard ’D/C ½ cut Bulk’ Loading style for Straw at 832 Bales. 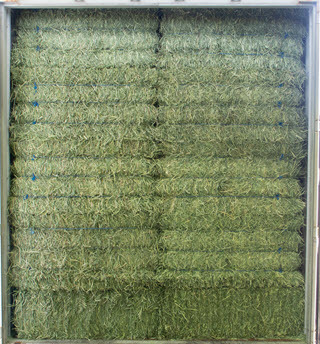 *For Straw, the back door units are 16 Bale only units - 832 Bales. 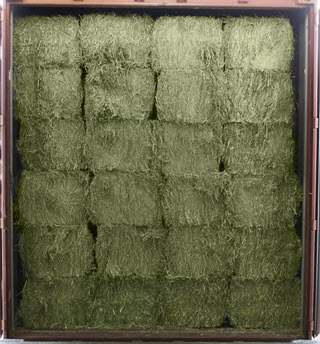 * Bale counts and loading styles are subject to varying lengths of the bales. 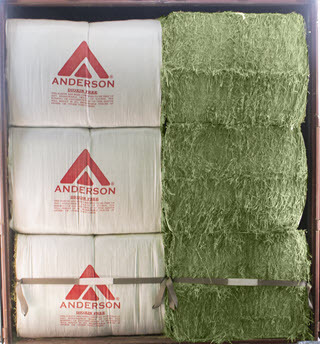  Copyright 2011-2019 Anderson Hay & Grain, Co., Inc. All Rights Reserved.